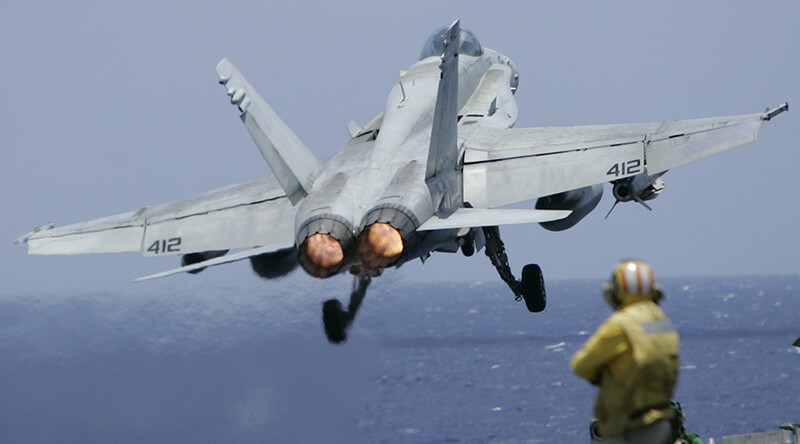 Nearly two-thirds of the US Navy’s F/A 18 strike fighters cannot fly, “most because there isn’t enough money to fix them,” Defense News reported, adding the fleet has been grounded because jets undergoing planned maintenance are awaiting spare parts. Sixty-two percent of the US Navy’s F/A-18s are out of service, of which 27 percent are in major depot work and 35 percent are simply awaiting maintenance or parts, Defense News said, adding that 53 percent of all Navy aircraft – some 1,700 combat aircraft, patrol, transport planes, and helicopters – can’t fly. Moreover, there “isn’t enough money to fix the fleet’s ships, and the backlog of ships needing work continues to grow,” the article says. 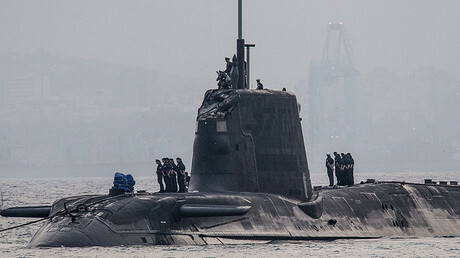 Some subs have allegedly been out of service literally for years, “as much as four years or more,” Defense News reports. The Navy “can’t get money to move around service members and their families to change assignments, and about $440 million is needed to pay sailors,” according to the publication. “And the service claims 15 percent of its shore facilities are in failed condition – awaiting repair, replacement or demolition,” it added. They can’t catch up “even if the Trump administration gave them all the money they need,” he told the Washington Free Beacon. “For a variety of reasons, our shipyards and aviation depots are struggling to get our ships and airplanes through maintenance periods on time,” Vice Chief of Naval Operations Admiral William Moran told lawmakers on the House Armed Services Committee on Wednesday. “It has become clear to me that the Navy’s overall readiness has reached its lowest level in many years,” he noted, adding that among the problems causing the situation are funding reductions and “consistent uncertainty about when those reduced budgets will be approved.” Between 2001 and 2015, the Navy was able to keep an average of 100 ships at sea each day, Moran said, adding that the Navy is smaller today than it’s been in the last 99 years.